No one likes getting bills, especially unexpected ones. If you have ever had a health care procedure and received the bill in the mail with shock and dismay, this information is for you. There are things you can do to be proactive and avoid sticker shock. When deciding where you want to go for care, it helps to explore cost and quality options. It’s possible to get quality care and save money at the same time. 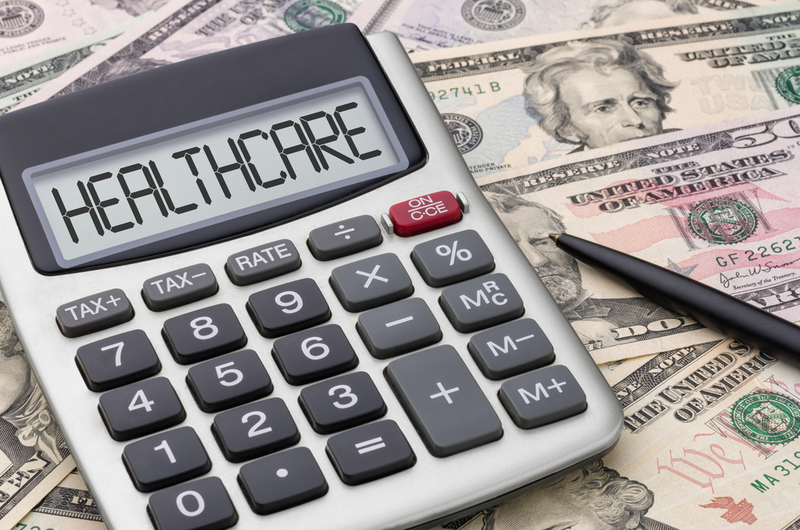 Many health insurance companies offer tools and apps to help you determine average and hidden costs of different providers for different procedures or visits. Many health insurance websites have cost calculators. United Healthcare offers a great cost estimate tool on their website. You simply look up the care you need, like a chiropractor, and compare the average health care costs for that service in your area (using your zip code). You can also download the Health4Me App to determine average costs in your area. The estimates are based on your own unique health plan and your progress against your deductible. It’s important to know who is within your Provider Network (also called in-network). Those are practicing clinicians and pharmacies associated with your insurance plan. When you receive services in-network they are provided at a discounted rate, but costs can still vary greatly between providers. While some types of insurance plans will allow you to go out-of-network, you could end up paying a significant amount more - or even full price. Additionally, you can compare quality rankings before deciding which provider to call for an appointment. The rankings come from organizations like The National Committee for Quality Assurance. Quality is important and can save you money in the long run. Low quality procedures may require corrective action or extra costs after the fact. Planning and accounting for costs will keep you from being blindsided when the bill comes. In fact, you can even budget for more expensive procedures. United Healthcare doesn’t keep any non-member data. It is only stored on your phone.